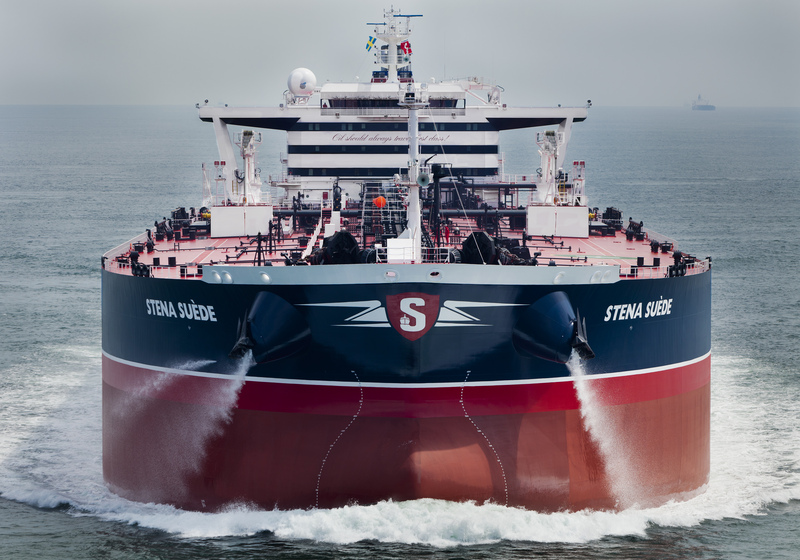 Over the last six months, Stena Bulk has expanded its fleet in the Sonangol Suezmax pool with the addition of six Suezmax tankers. The TC in fleet consists of modern tonnage of varying length and with different options. The successful Stena Sonangol Suezmax pool, which was established in 2005, currently consists of some 25 high-quality Suezmax tankers. The pool is operated in the form of a joint venture owned on a 50-50 basis by Stena Bulk and the Angolan state-owned oil company Sonangol. Stena Bulk’s offices in Gothenburg, Houston and Singapore are responsible for operating and chartering of the vessels in the pool, which are deployed in the open spot market worldwide. Of the about 25 tankers in the pool today, 6 are time chartered and 3 are under commercial management. The average age of all the vessels is seven years. “We now have a relatively long history, when it comes to our joint pool, with a long-term partner. The pool arrangement has many advantages, not only logistic, but mostly, the biggest reason, which includes having a larger market position and, in general, an opportunity to spread the risks resulting from the fluctuations in a volatile market. Opportunities are as well arising from joint developments with a partner with shared views. Access to our global coverage with support and a high utilisation rate due to our operational excellence are also important factors”, says Erik Hånell. “We have been extremely successful and are one of the leaders when it comes to earnings, both compared with the index and with competing pools and Suezmax fleets”, adds Erik Hånell. A Suezmax tanker has a length of 270 metres, a beam of 50 metres and a deadweight of 160,000 tons.